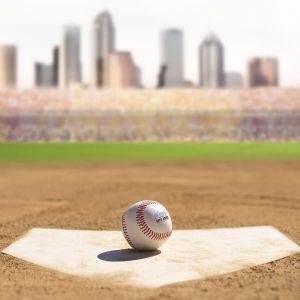 After the most recent announcement from the Tampa Bay Rays and their selection of Ybor City as the proposed site for a new stadium, many Ybor City realtors have seen a spike in interest for properties in the surrounding area. The proposed stadium still needs to gather enough community support and be approved by Hillsborough County before officially becoming a reality but that hasn’t stopped developers from looking to capitalize on the move. The Ybor City Development Corporation keeps a list of current available commercial, office, residential and vacant lots available in the historic district.